The Young Alumni Club is comprised of graduates of the past 10 years. The Young Alumni Club executive board is a group of volunteers who plan events and other opportunities that allow young alumni to foster relationships with fellow Pirates. Programs include social events, such as brewery tours and happy hours, professional development and volunteer opportunities. 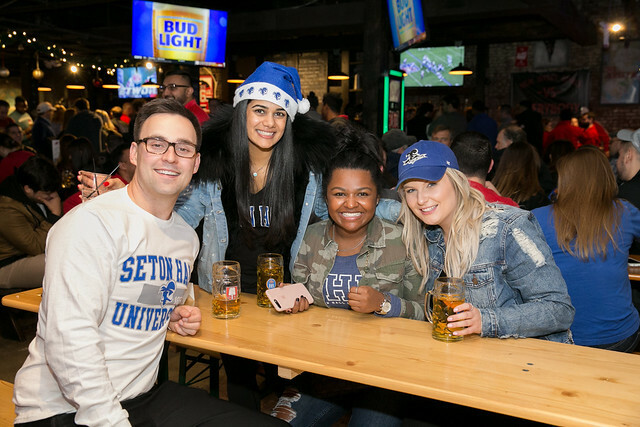 Upcoming events will be listed below, as well as opportunities to support programs and scholarships for students at Seton Hall. Join more than 300 members of the Seton Hall community at the 33rd annual Many Are One alumni awards gala honoring our Most Distinguished Alumna, Interim President Dr. Mary Meehan '72/M.A. '74/Ph.D. '01. This black-tie optional event is Seton Hall's most prestigious alumni event and will be an evening to remember. Young alumni are being offered discounted tickets to the cocktail reception and dinner. A portion of each purchased ticket will be considered a gift to Seton Hall. You will receive a gift receipt for tax purposes. On June 8, relive your college days by choosing to stay the night in Boland Hall! For more information, click here. The 36th annual Young Alumni Summer Reunion will take place at Bar Anticipation in Lake Como, NJ. 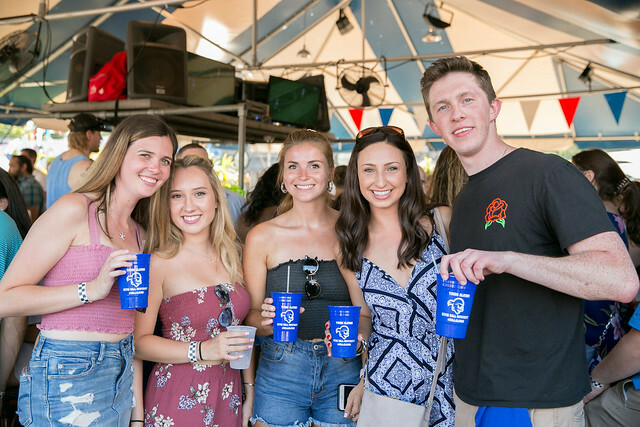 Don't miss out on all day BBQ, commemorative gifts, drink specials and reconnecting with more than 300 alumni of the last 10 years. A portion of each purchased ticket will be considered a gift to Seton Hall. You will receive a gift receipt for tax purposes. Sign up for a free online webinar. View a list of topics and register. Day of Service – Clean Ocean Action Beach Sweep Saturday, April 13 at 9 a.m.
Join fellow alumni and community members in Sea Bright, NJ to clean up the Jersey coastline. Volunteers will meet at 9 a.m. and remove debris until Noon. To register, please contact either Meredith.Trabilsy@shu.edu or Erika.Klinger@shu.edu. Can’t make it to Sea Bright but still want to participate? View for a full list of participating areas throughout NJ. 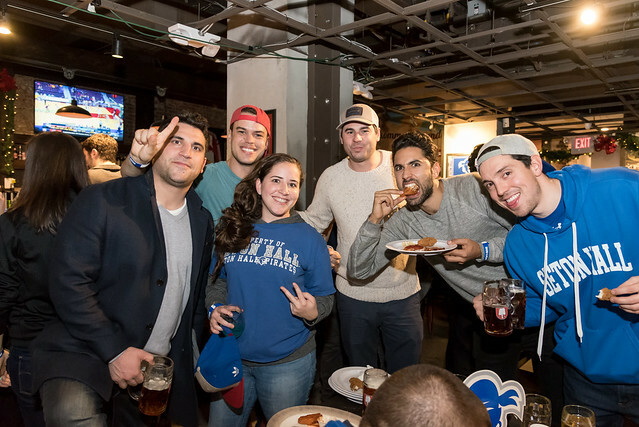 Learn more about benefits exclusive to Seton Hall alumni, volunteer opportunities and other events!